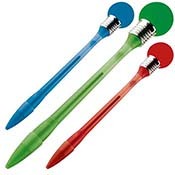 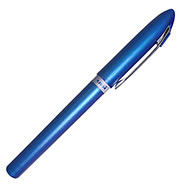 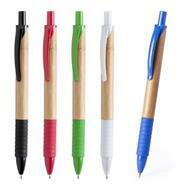 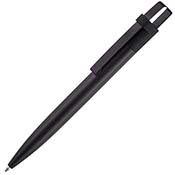 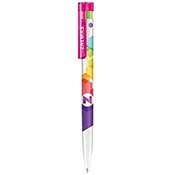 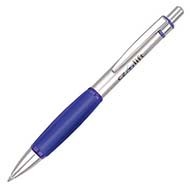 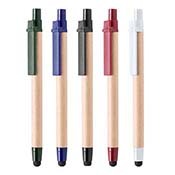 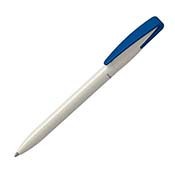 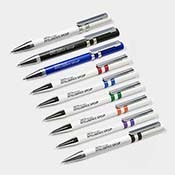 Our range of plastic pens over £1 are high quality and feel great to write with. 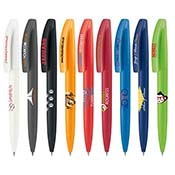 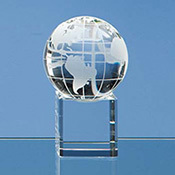 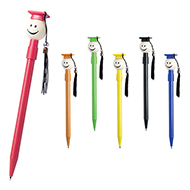 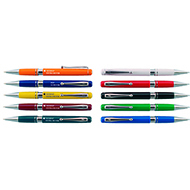 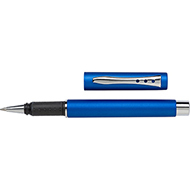 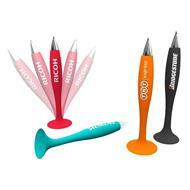 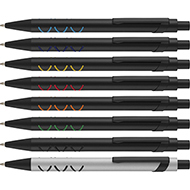 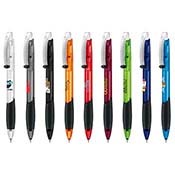 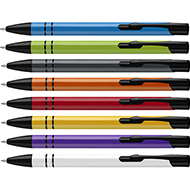 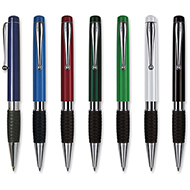 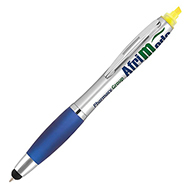 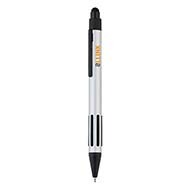 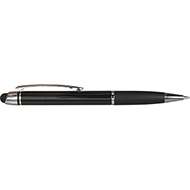 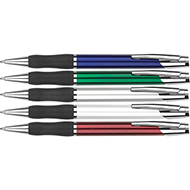 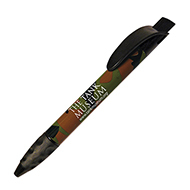 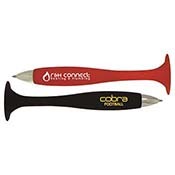 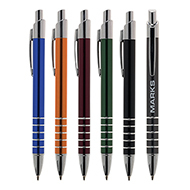 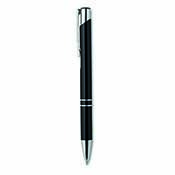 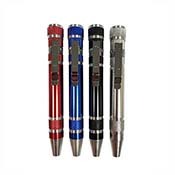 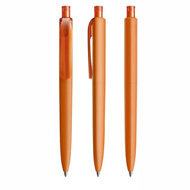 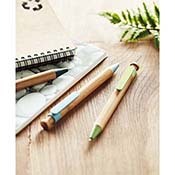 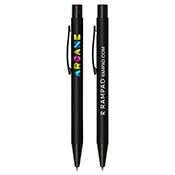 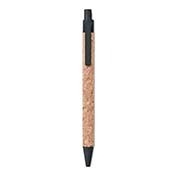 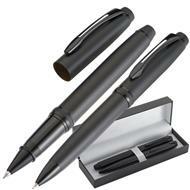 Lighter than a metal pen, these durable plastic pens are perfect for use in the office or for promotional giveaways. 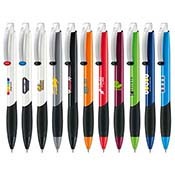 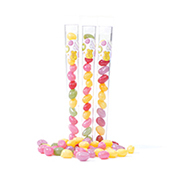 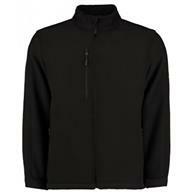 Our team will work with you to print your logo and message and find the right colour for you. 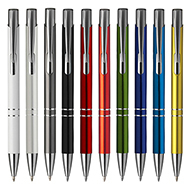 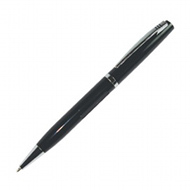 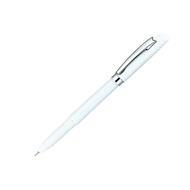 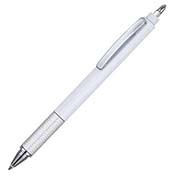 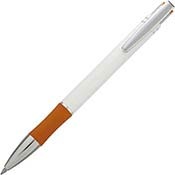 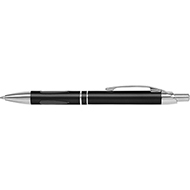 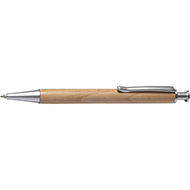 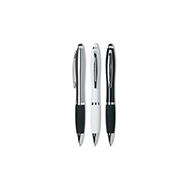 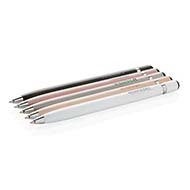 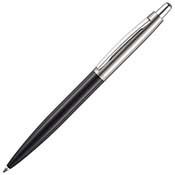 If you are looking for a more luxurious product, why not browse our range of metal pens under £5, perfect for corporate gifts. 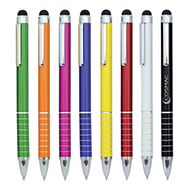 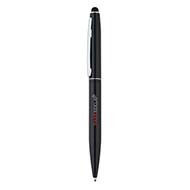 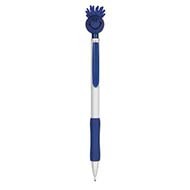 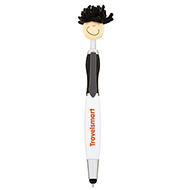 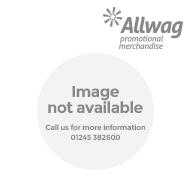 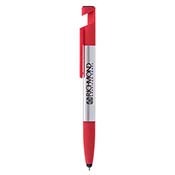 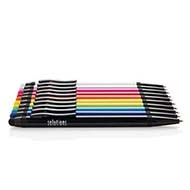 Get in touch today on 01245 382600 and let us find your perfect promotional pen.